Since Hungary joined the European Union, the possible accession to the eurozone has come up time and time again in public discourse. Hungary’s longstanding economic aim has been the introduction of the common European currency, but policymakers seem hesitant to make the final decision. The Governor of the National Bank of Hungary (MNB) György Matolcsy says Hungary will adopt the euro “in the coming decades.” He is adamant that Hungary needs to learn more about the processes affecting the common currency beforehand. According to the parameters set by Maastricht criteria, Hungary could introduce the euro tomorrow. 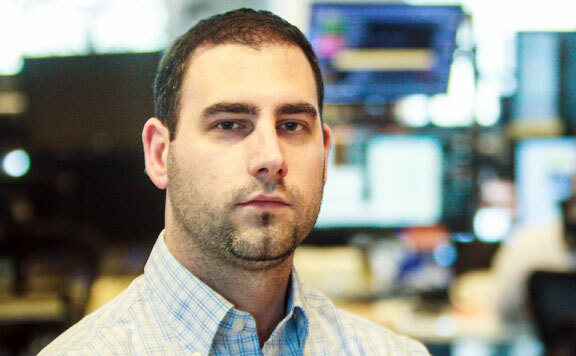 Hungary Today asked ING Bank chief analyst Péter Virovácz why Hungary’s economic decision makers are delaying the currency’s introduction. Virovácz said the biggest disadvantage of using the euro is that the country would lose half of its ability to have an impact on economic development. Therefore, the economic policy would lose its flexibility. In the case of financial crises, the country wouldn’t be able to use an exchange-rate or monetary policy to help spur economic growth. In this scenario, the only asset left at the country’s disposal is the fiscal policy. This means that the government could either increase the debt or lower the taxes in a period of economic downturn. Hungary’s state debt is still above 70 percent; therefore, there wouldn’t be enough space for more loans. Greece’s situation has proven that an unhealthy state budget can cause harm to a country’s economy. Greece couldn’t receive more loans; therefore, the only solution was introducing extreme austerity measures. If the new currency brings such risks with it, why would we want it in the first place? It is simply not a choice. When Hungary joined the European Union, it also accepted the future mandatory accession of the Euro, Virovácz explained. But, of course, the euro has several benefits as well. The most obvious being Hungary’s central location as all of its most important trading partners use the currency. Additionally, having a national currency brings with it serious costs and dangers. The common currency basically makes it easier to compare prices, Virovácz highlighted. We would also save on the price of exchanging bank notes, which currently costs Hungary 10 billion forints. Instead of MNB, the Central Bank of Europe would issue the notes and coins. We can also expect to boost our competitiveness by placing ourselves in a more advantageous position. Different performances could be measured at the same prices. However, there are some drawbacks. For example, if Hungary is not competitive enough, it will come to light very quickly, taking away its control of the situation. The inflationary effect would be the most striking outcome of the transition because companies might round up their prices. Another important factor is that people wouldn’t need to exchange currency before going abroad. Of course, it could also affect the interest rate environment. 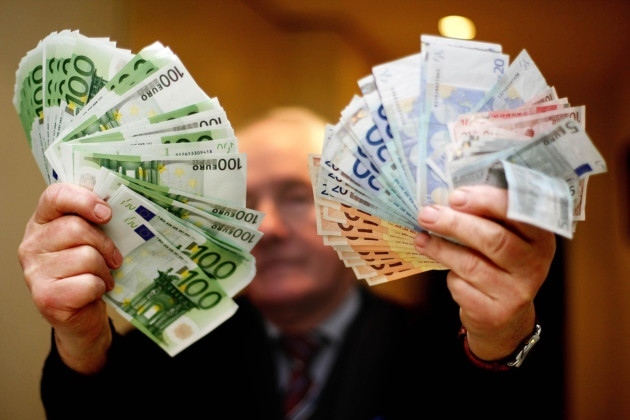 The eurozone has around a zero-base rate; therefore, mortgages are cheaper in euros. But, it would have a counter effect: Hungary’s property market would be more open to foreign investors, further driving up prices. Based on the Maastricht criteria, Hungary could already adopt the euro. 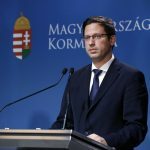 The decision-makers mainly postpone the introduction due to the country’s low competitiveness, and it is commonly believed that Hungarian companies are not productive enough to go to the European markets. Until very recently, Slovakia— having transitioned in a favorable environment following the financial crisis—was the only good example within the Central European region. We don’t yet know how their economy will perform in troubled times. This could be tested soon, however, as harder times are forecasted. Unfortunately, with a vulnerable currency like forint, Hungary could soon experience problems of its own.